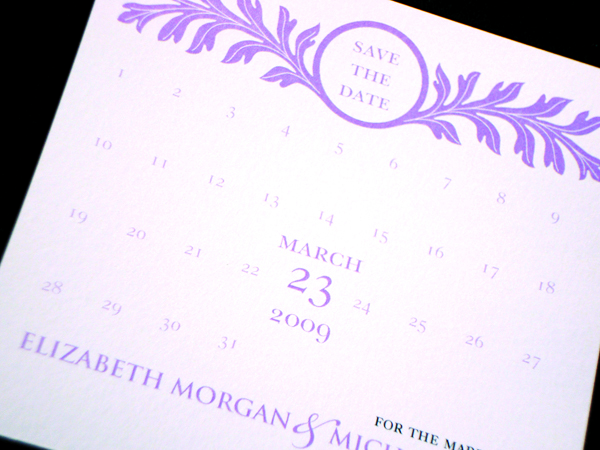 This is the most important and memorable day of your life. 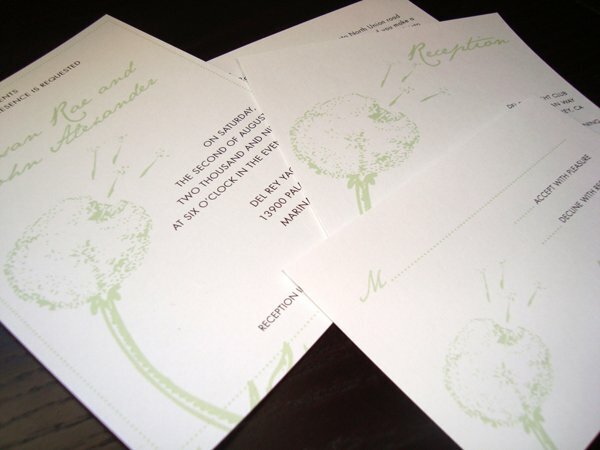 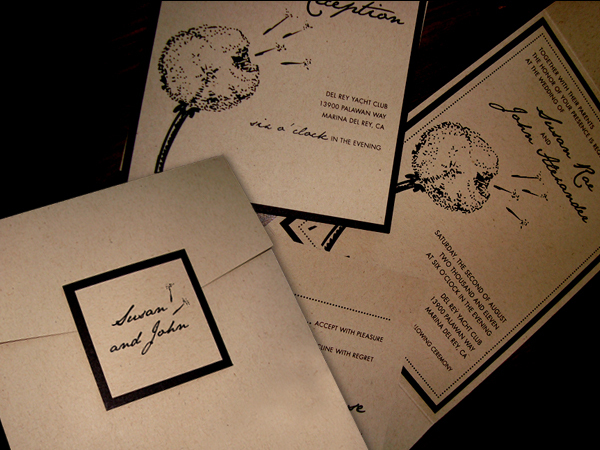 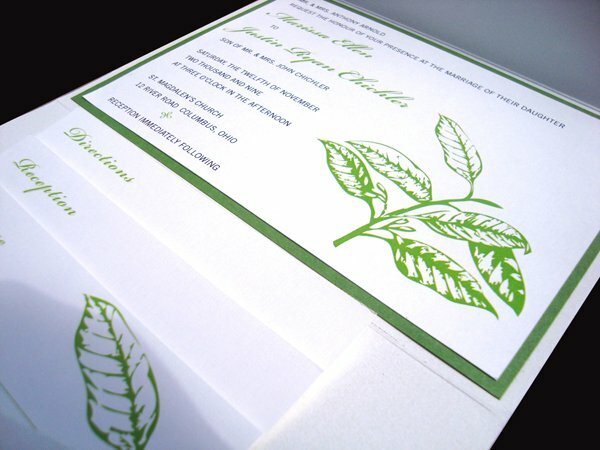 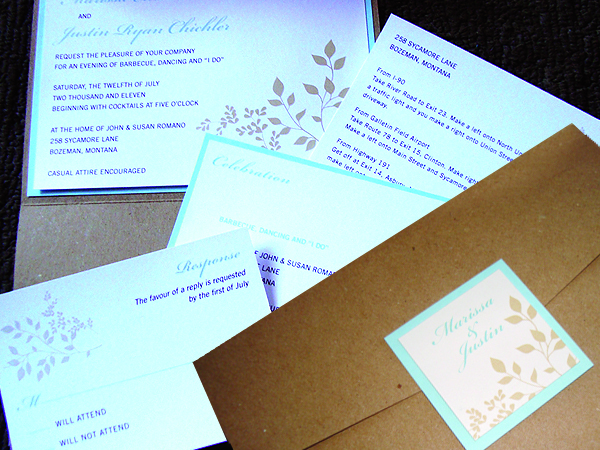 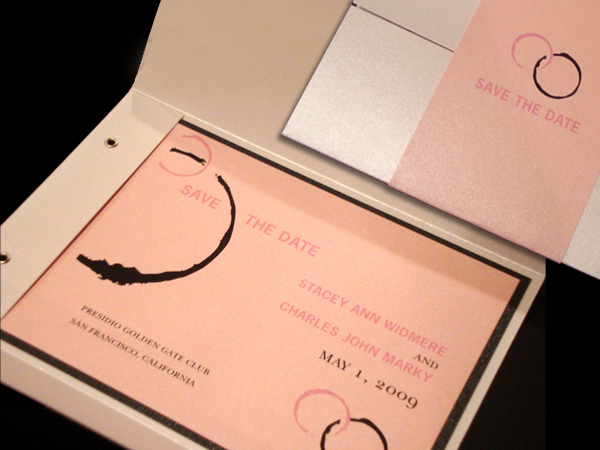 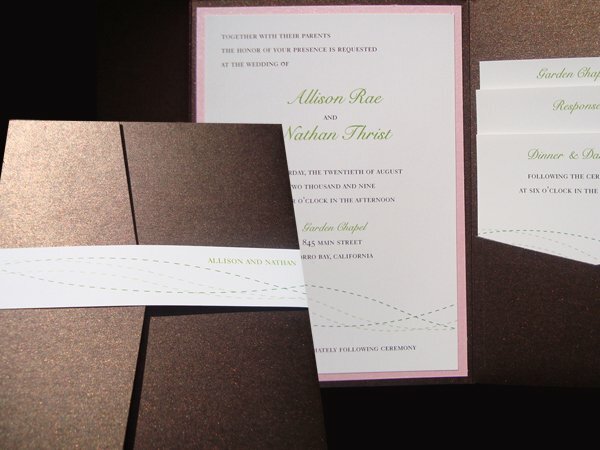 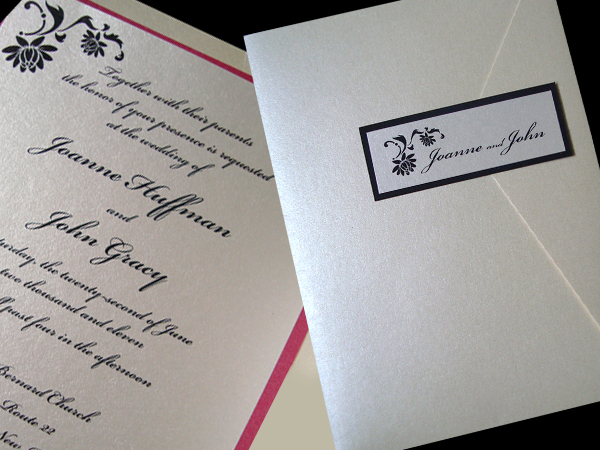 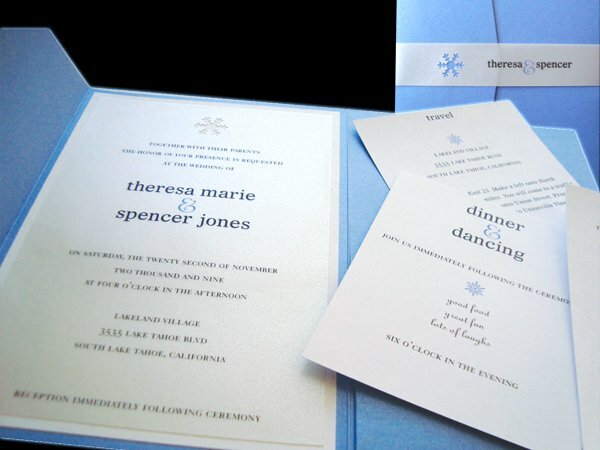 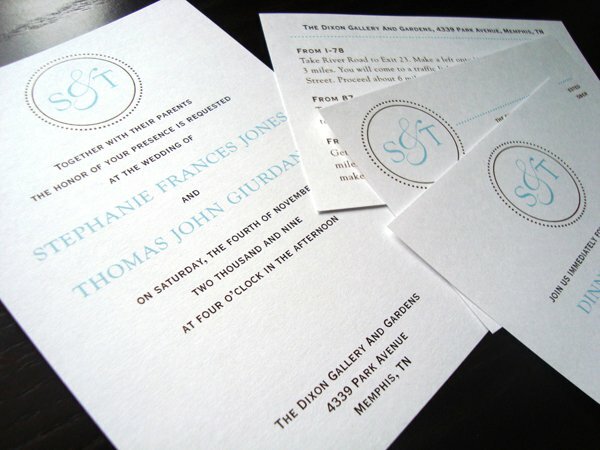 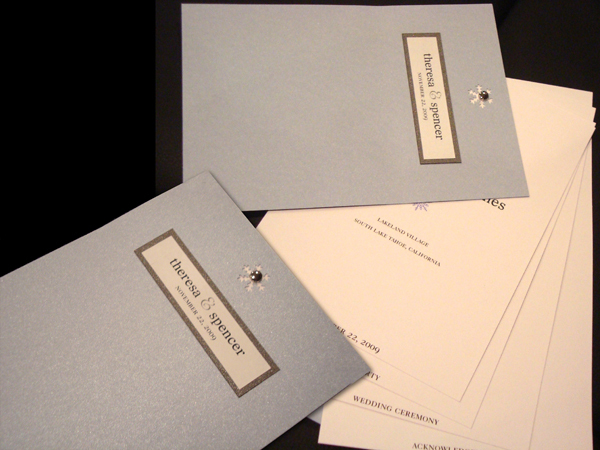 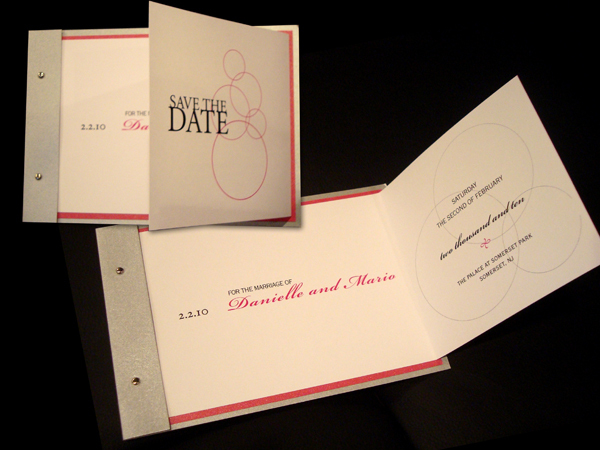 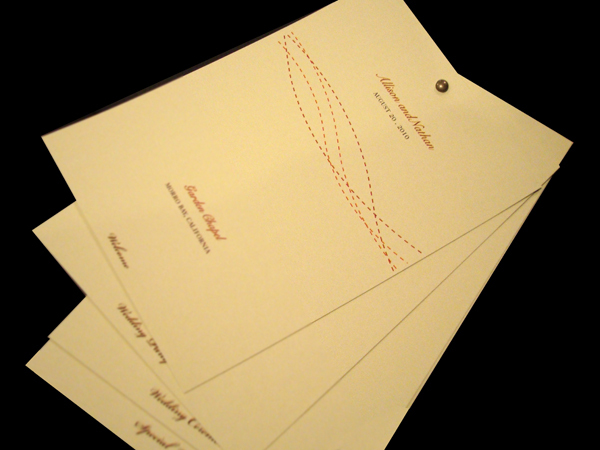 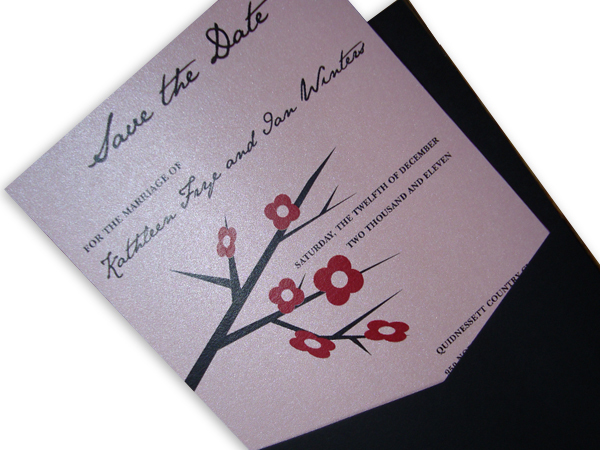 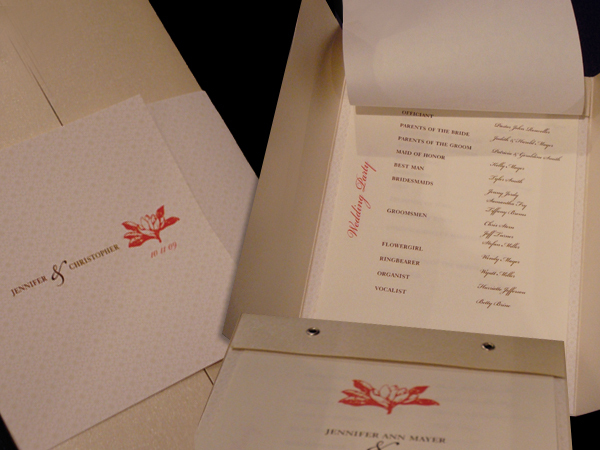 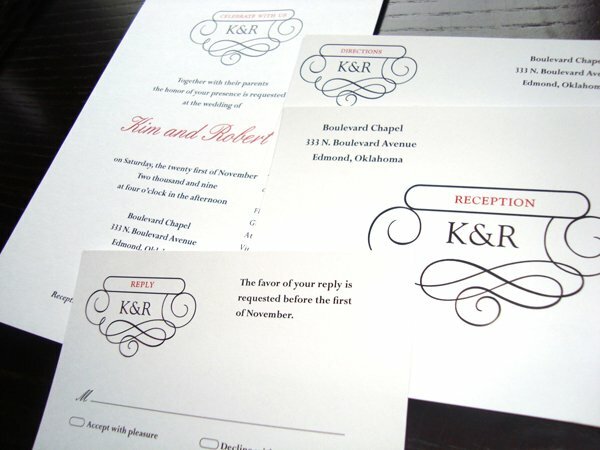 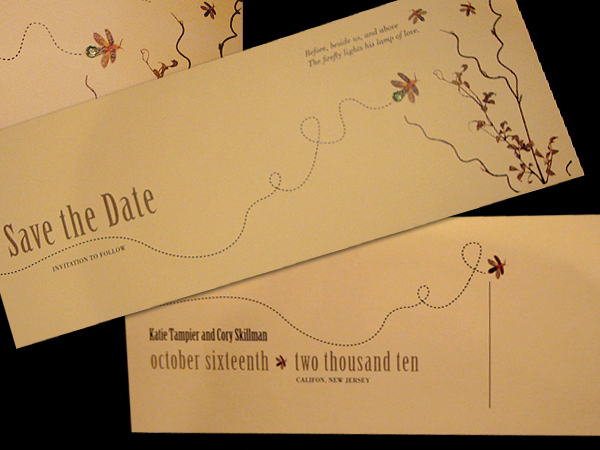 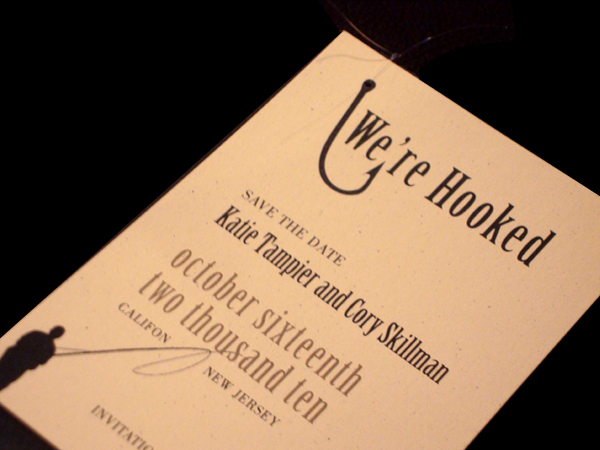 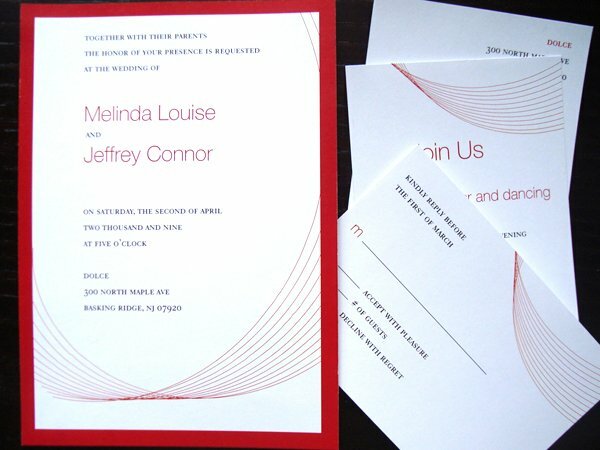 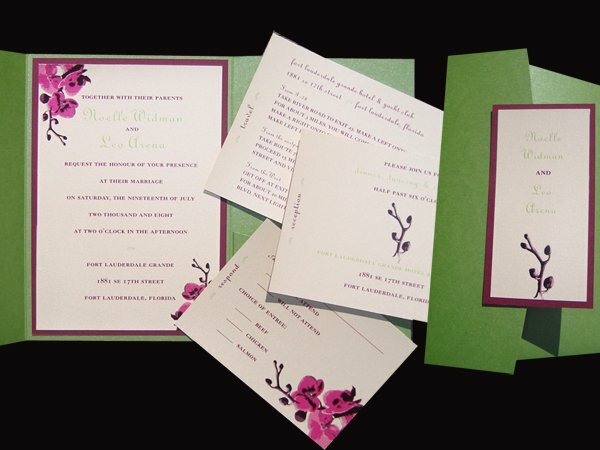 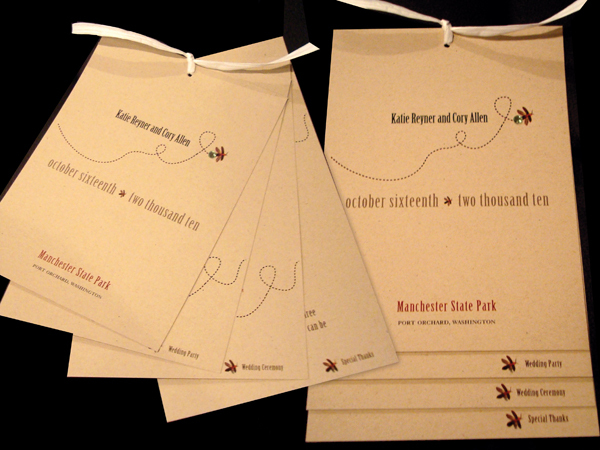 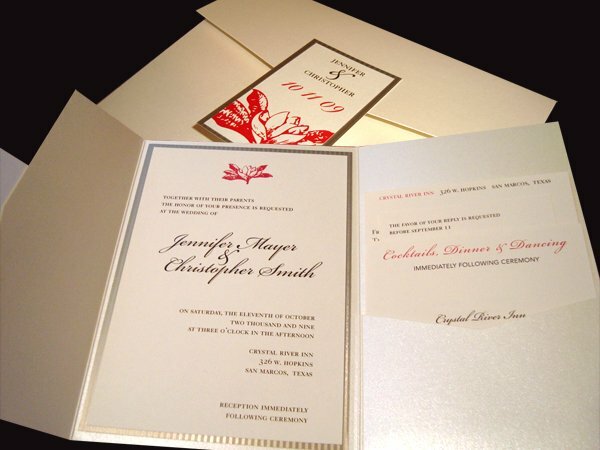 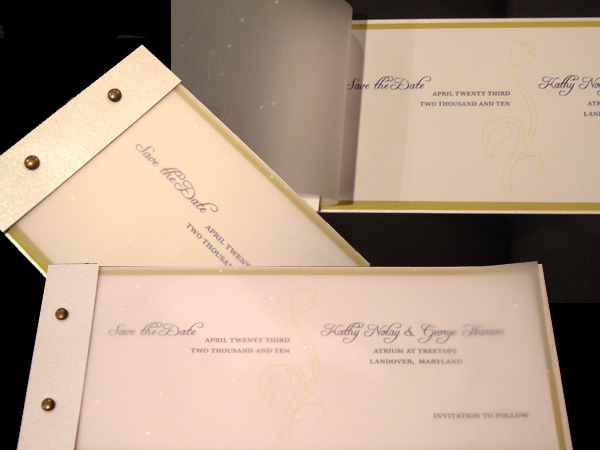 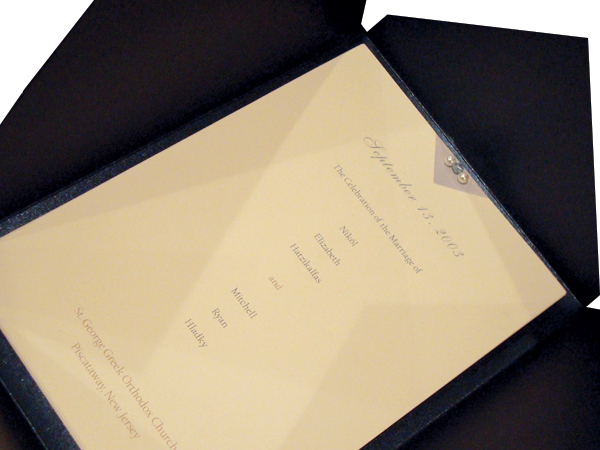 Let us design your invitation to reflect your personality and set the tone for your event. 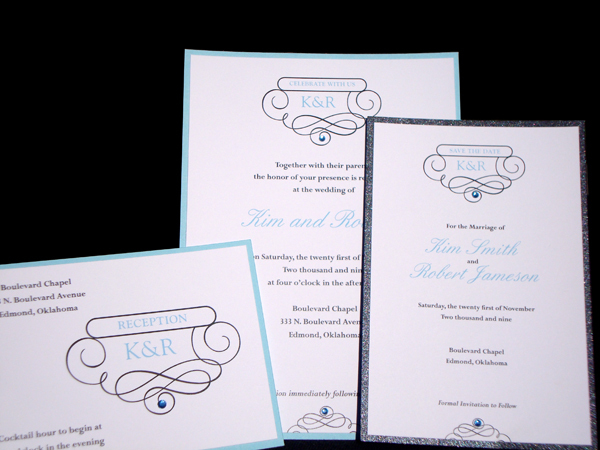 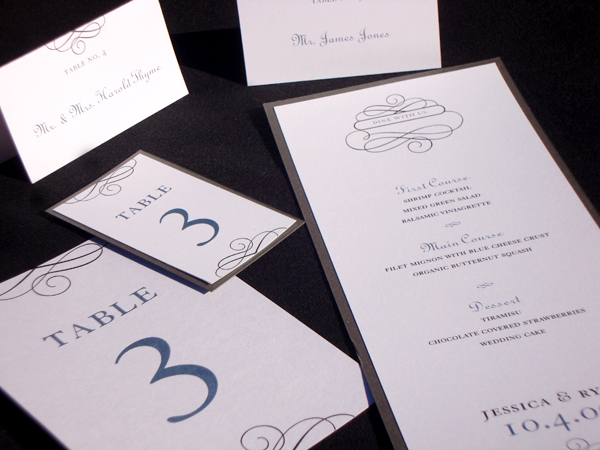 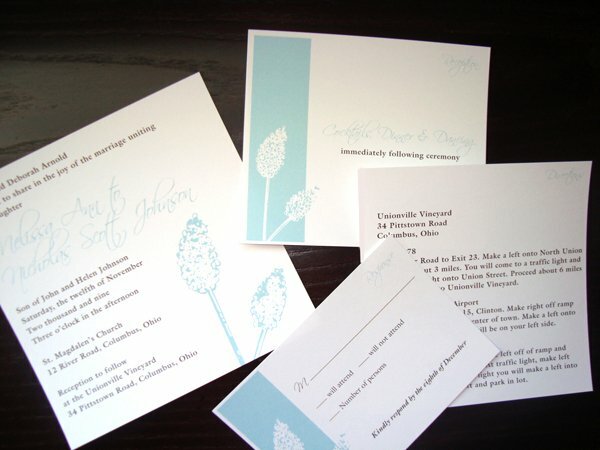 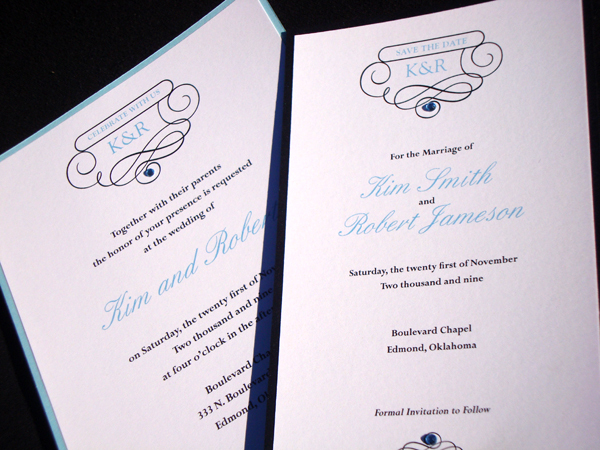 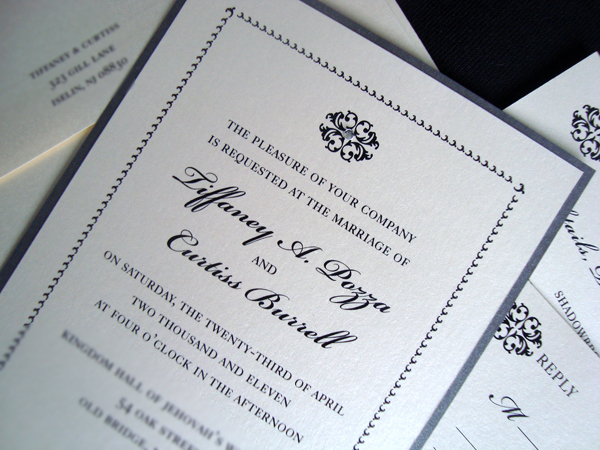 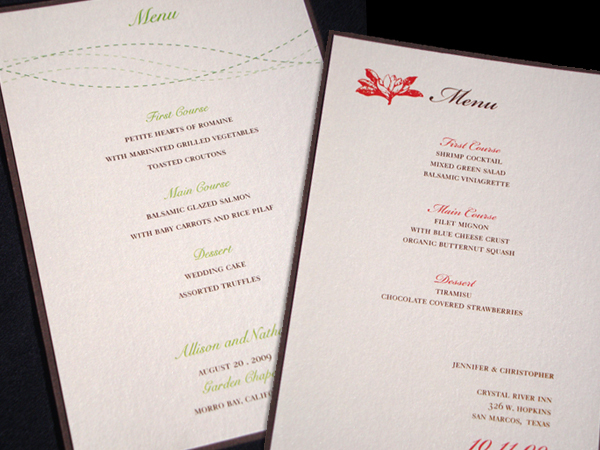 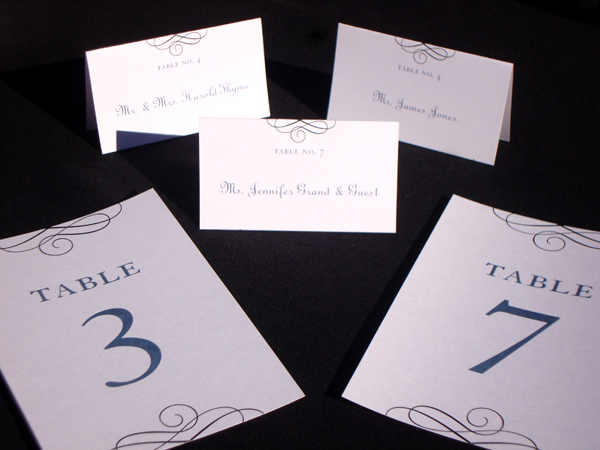 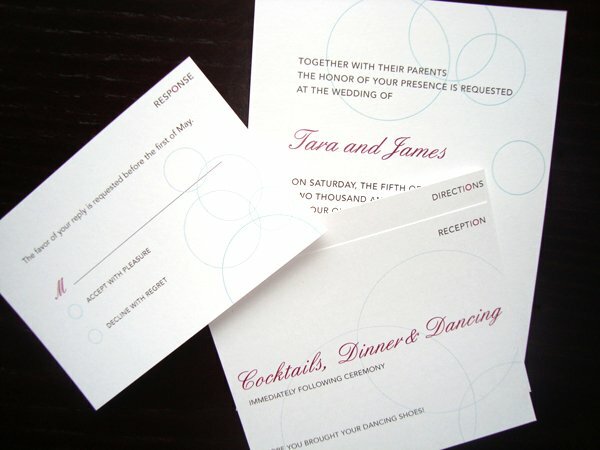 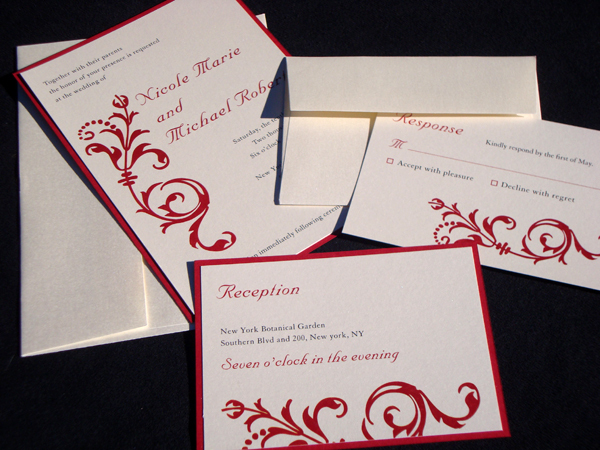 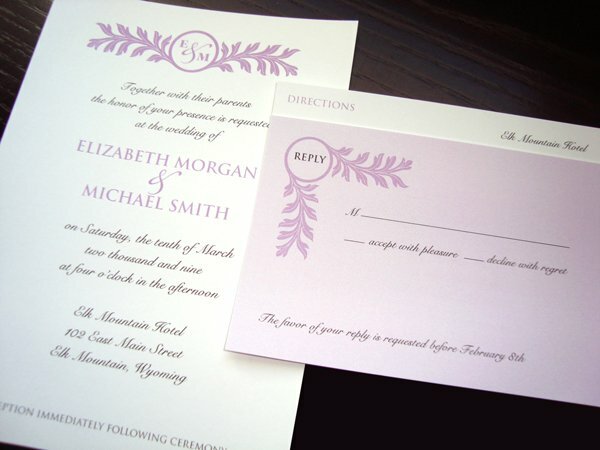 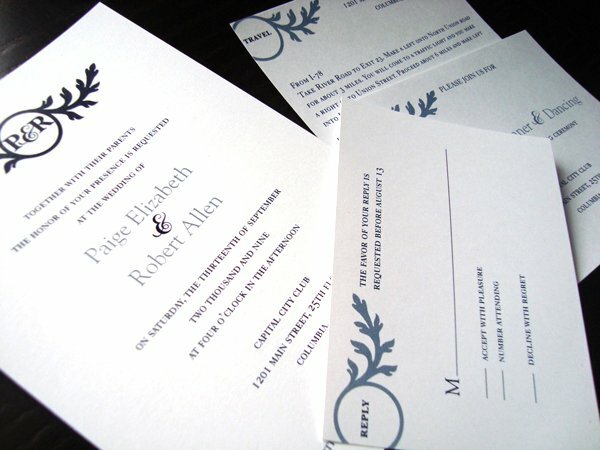 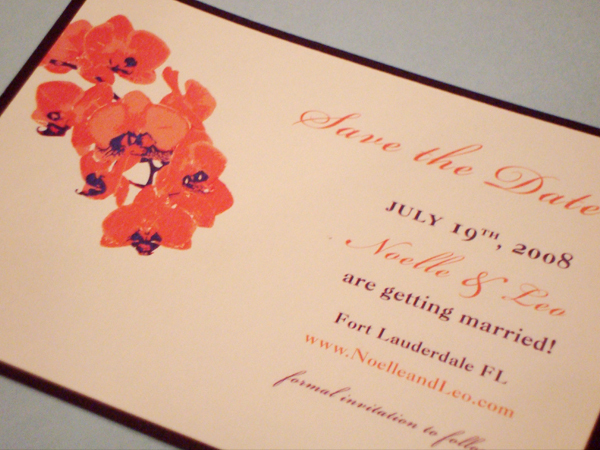 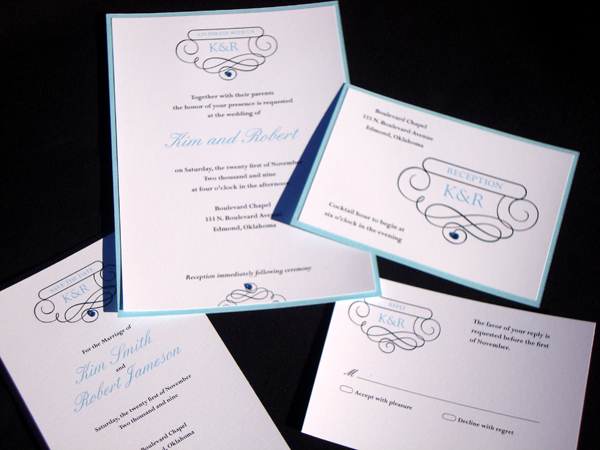 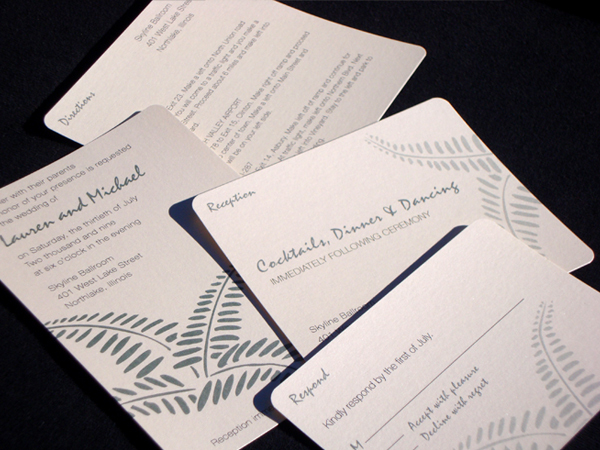 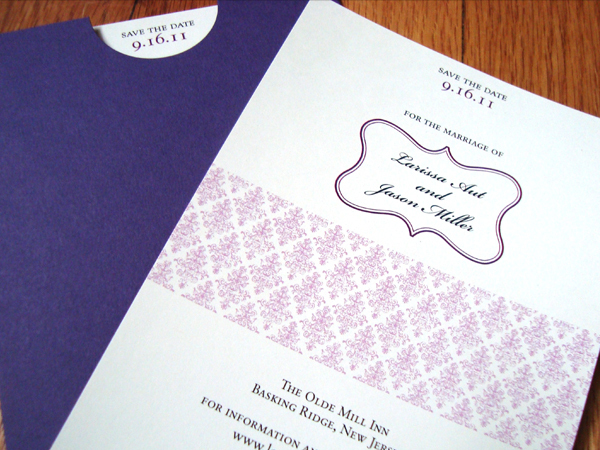 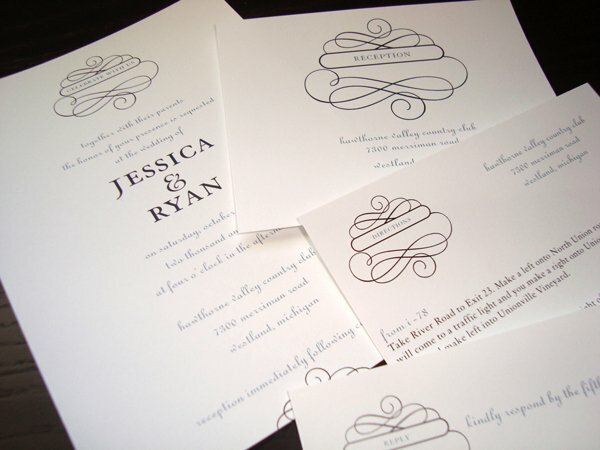 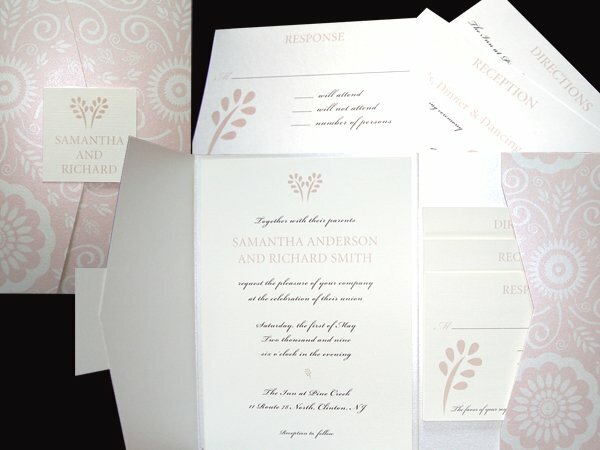 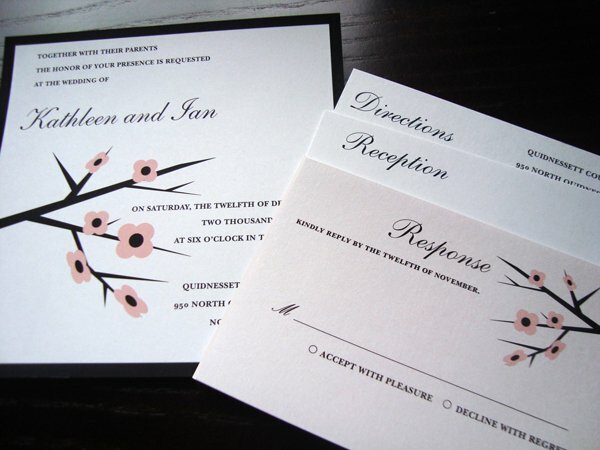 We have a variety of designs to choose from and can change colors to reflect your theme. 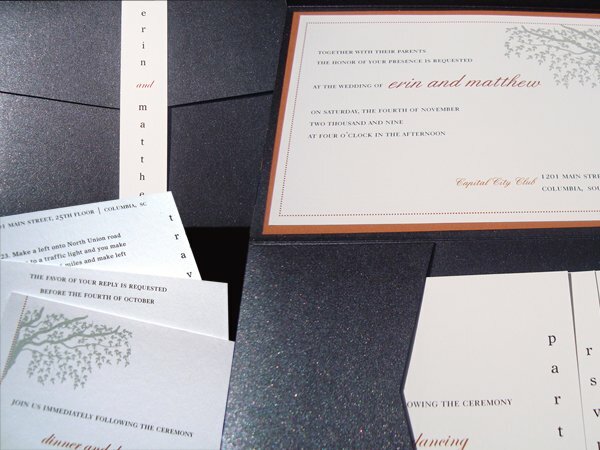 Order a complete “wedding package” and have everything match.